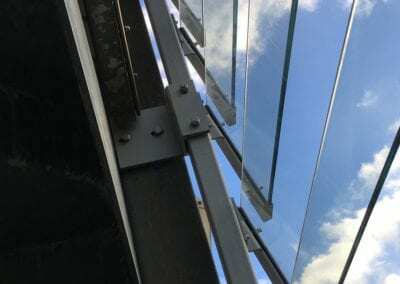 Light and air – but no rain! 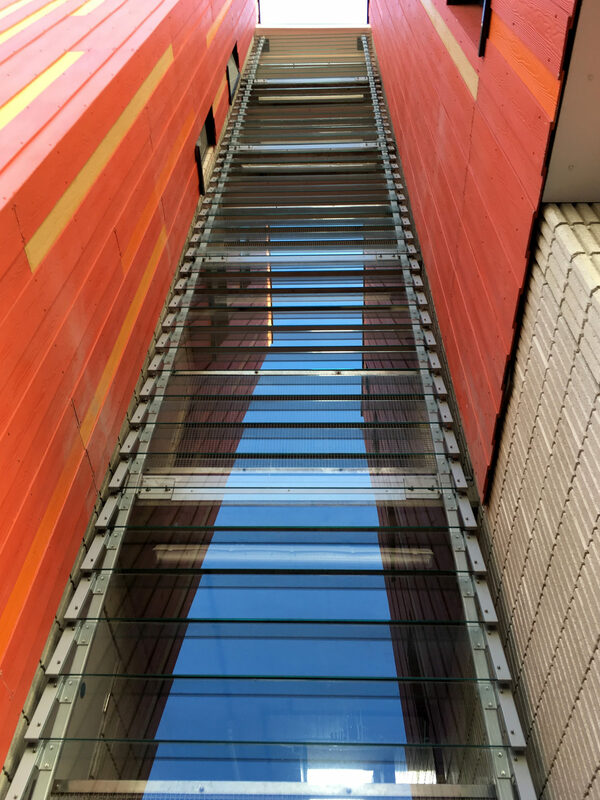 Working in conjunction with the original architects dRMM we have recently completed on a project to install new glass louvre screens to the previously open ended stairwells at Garland Court, Wansey Street, SE17. 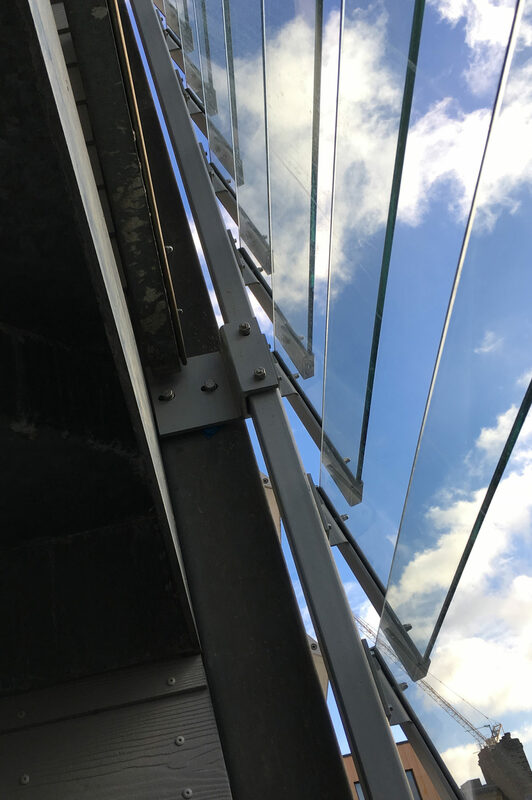 The works to the three stairwells, along with other associated alterations and improvements, were to prevent unwanted and disruptive rain entering the stairs during inclement weather. 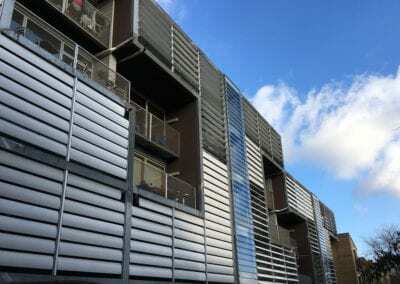 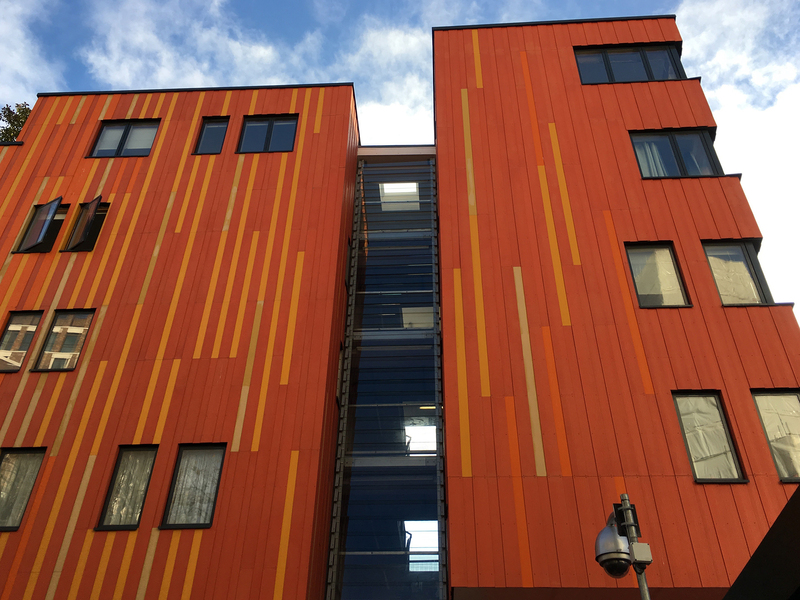 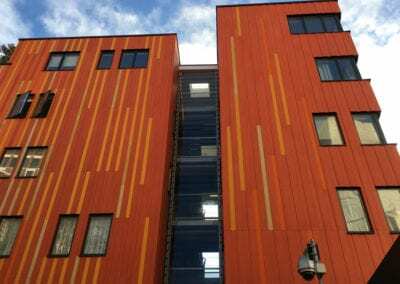 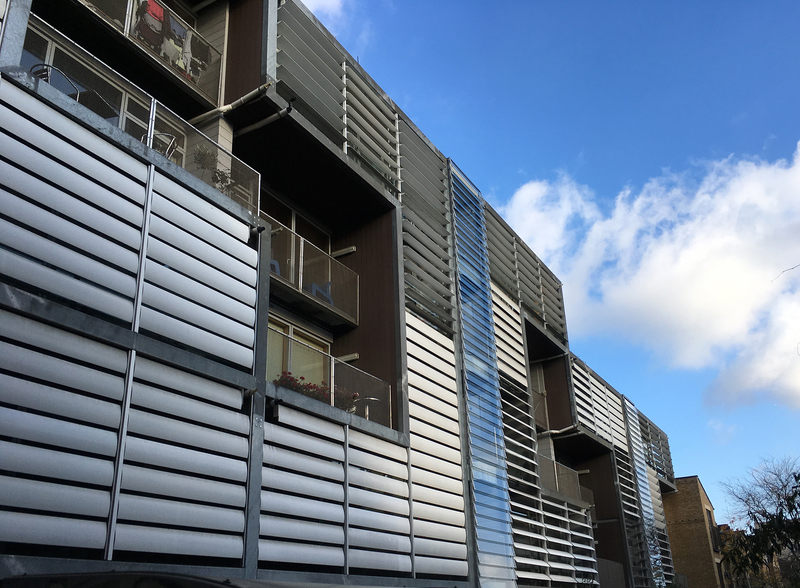 The glazed louvre screens were designed to maintain the visual gap between the blocks which was a requirement of the original planning permission for the Southern Housing Group owned contemporary residential scheme at the Elephant and Castle in southeast London.